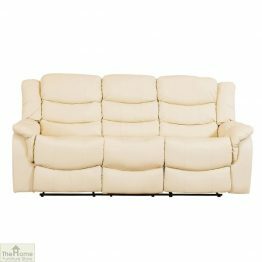 Everyone has their own unique style when it comes to home furnishings such as Sofas & Armchairs. 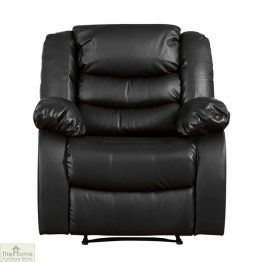 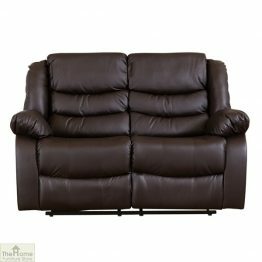 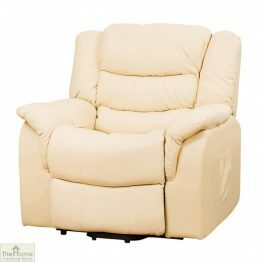 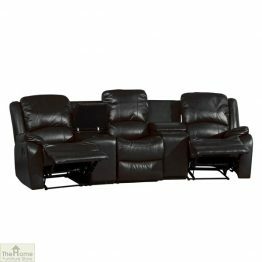 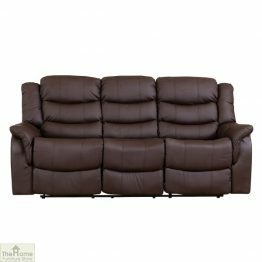 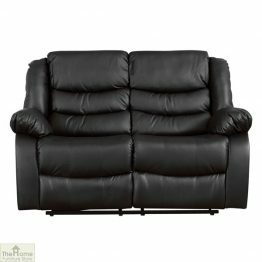 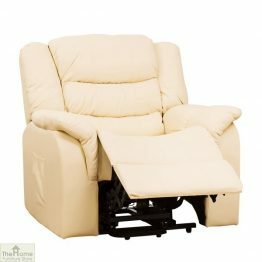 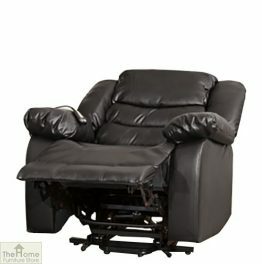 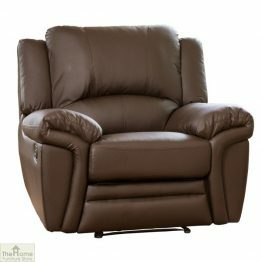 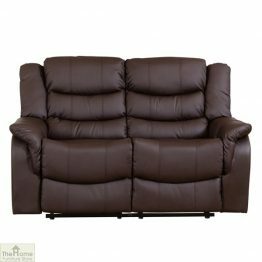 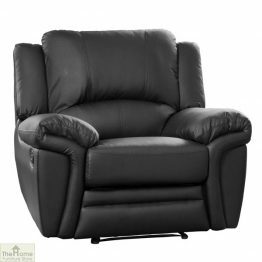 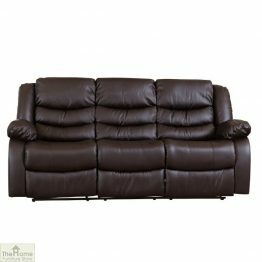 We offer a broad range of sofas and armchairs. 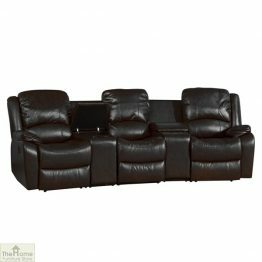 You will be sure to find one to suit your home and lifestyle needs. 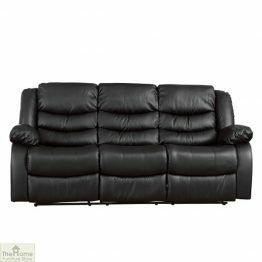 If you are looking for a dramatic transformation or a subtle change, come and see what we offer. 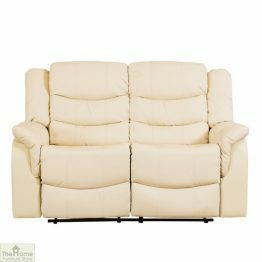 We have a variety of sofas and armchairs to choose from. 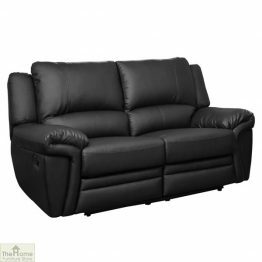 Each one combines distinctive design with craftsmanship. 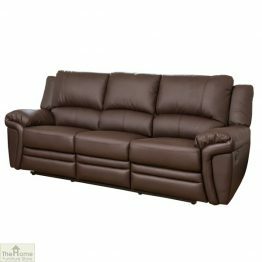 Your sofa is the heart of your living room, whatever your décor and whatever size your space we can provide.  We offer perfectly proportioned and wonderfully comfortable pieces of furniture that will last you for years to come.